Empowering you with knowledge & making your healthy lifestyle affordable. As one of the largest independent, family-owned health food stores in the Greater Hartford area of Connecticut, we value the importance of offering a unique experience for learning and achieving optimal health. During your full-service shopping experience, you can expect caring, personalized customer service from knowledgeable staff, cutting-edge information, and an abundance of affordable nutrition and food products. Michael Dworkin, PD, CCN, a Connecticut Certified Clinical Nutritionist & Registered Pharmacist (1928-2017), was our founder. He started serving our community in 1956 as a registered pharmacist in his Liggett-Rexall Pharmacy. 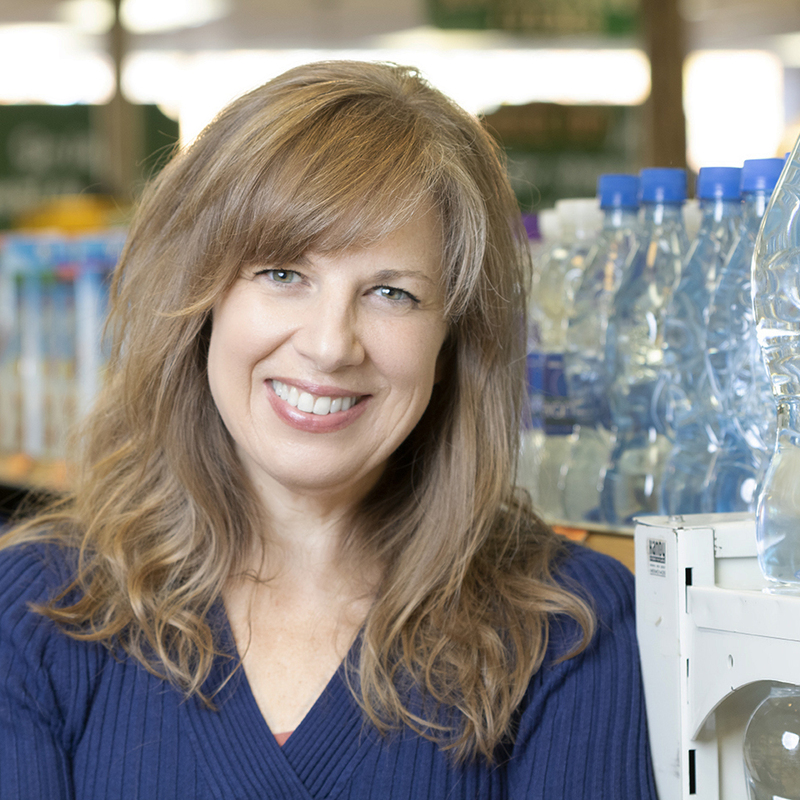 In 1970, we transitioned to a full-service health food store. Our knowledgeable staff now includes our owner, Erika Dworkin, who is Board Certified in Holistic Nutrition®, and our shop manager, Kyle Ledonne, a Culinary Nutritionist. You’ll love our shop with more than 7000 products, which include vitamins, herbs, homeopathy, sports supplements, natural body care, gluten-free and other allergen-free foods, affordable organic produce (coming October 19th! ), pet and green household products, and FREE magazines and articles. To make your healthy lifestyle easier and more affordable, we provide you with every-day discounts on many of our high quality leading national brands, a well-loved Loyalty Card with rewards points, and monthly flyer and flash sales. In 1956, we started as a Liggett-Rexall Pharmacy. In 1970, we transitioned to a full-service health food store. 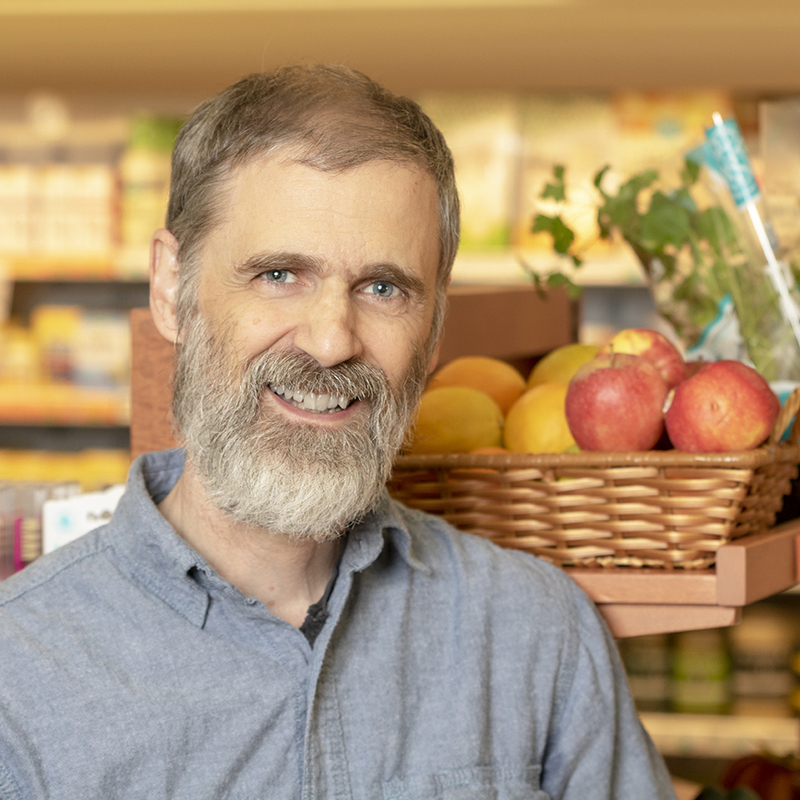 Founded by Michael Dworkin, PD, CCN, a Connecticut Certified Clinical Nutritionist and Registered Pharmacist (1928-2017), our shop continues to be a landmark for people seeking to improve the quality of their health. We are well-known for providing cutting-edge information, caring service, and an abundant variety of affordable natural products. Michael Dworkin was a trail blazer in the advancement of holistic nutrition as a preventive and healing modality. For many years, based on provisions of the Environmental Protection Act of 1971, he successfully led a coalition fight to delay the opening of the J.C. Penney distribution warehouse that was built on over 48 acres in Manchester, CT. He cared deeply for people and the well-being of the community he lived in. We know how important your health is to you. That’s why we so greatly value the opportunity to share with you our knowledge, and to guide and support you in your pursuit of a healthy affordable lifestyle. In our shop, we carry hundreds of leading brands of dietary supplements, sports supplements, natural body care, healthy foods, organic produce and meats (also humanely raised), and even pet options. We vet, hand-select, and test many of our products in order to ensure that they meet our quality standards. In 1970, we developed our own high-quality store brand dietary supplements, which were clinically tested in our founder’s nutrition practice for over 20 years. When you come to us with questions and concerns about your health and nutrition, we want you to leave feeling empowered with knowledge and products that you can afford to sustain your healthy lifestyle. We know that the need for an affordable healthy lifestyle is widespread and we work hard every day to meet that need. With our more than 60 years of holistic healing experience, and focus on the sharing of our health and nutrition knowledge and products, we are super-excited to be developing VITATHENA. Our online shop will make us accessible across the country, in line with our vision to contribute to the development of a world in which people have the knowledge and unfettered freedom to live happier and healthier . . . to feel better. We are committed to providing you with a unique shopping experience. Our goal is to provide personalized customer care and share our expertise about nutrition and tips on how to achieve your healthiest lifestyle. We are passionately dedicated to empowering you with knowledge and products to help you achieve your health and nutrition goals for yourself, loved ones, and even your pets.